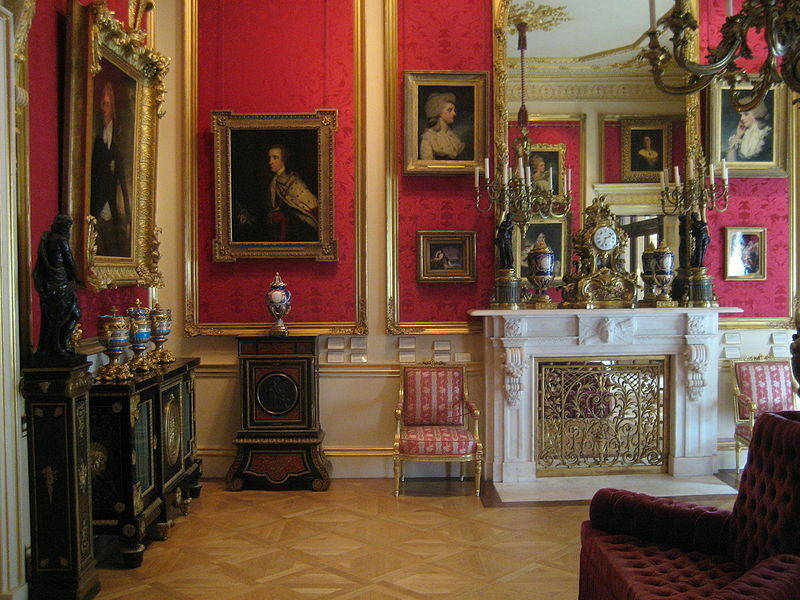 The Wallace Collection was established in 1897 from the private collection created by Richard Seymour-Conway, 4th Marquess of Hertford (1800–1870). He left it and the house to his illegitimate son Sir Richard Wallace (1818–1890), whose widow bequeathed the entire collection to the nation. The museum opened to the public in 1900 in Hertford House, Manchester Square, in London, and remains there to this day. Some years ago I was asked for advice on the paint analysis of the magnificent iron staircase balustrade of the main stairs.